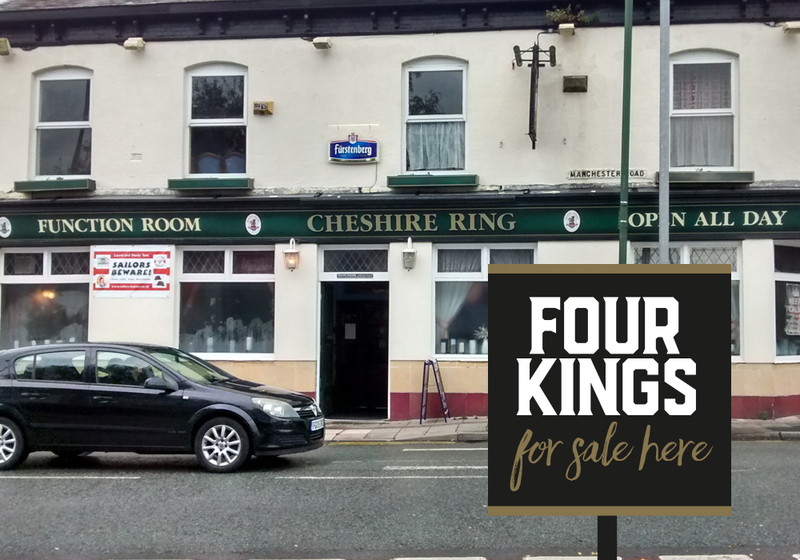 Our beers are now available at the Cheshire Ring in Hyde. The Gold and the Porter, both well received by the customers. ‘Stunning’ was the comment we had for the porter!!!! The IPA will be available very soon.